Trustworthy information, straight from the source. Education is the first step in an empowering healthcare plan. Learn more about acute respiratory distress syndrome from prevention to diagnosis and treatment. Acute respiratory distress syndrome (ARDS) occurs when the small sacs in your lungs become swollen and filled with fluid. The fluid blocks the flow of oxygen so oxygen cannot get into your cells. When oxygen does not get into the cells of your body, it causes respiratory failure. ARDS is life-threatening and immediate treatment is needed. What causes acute respiratory distress syndrome? Illnesses, such as sepsis (a blood infection), or pancreatitis. An injury to the chest or the part of the brain that controls breathing, or severe burns. Inhaling vomited food or liquids or harmful gases, such as chlorine, or near-drowning. Drug overdose, multiple transfusions, or transfusion-associated acute lung injury (TRALI). What are the signs and symptoms of acute respiratory distress syndrome? How is acute respiratory distress syndrome diagnosed? Blood tests may show if you have an infection. They may also show how your body is working. A blood gases test is also called an arterial blood gas, or ABG. Blood is taken from an artery (blood vessel) in your wrist, arm, or groin. Your blood is tested for the amount of oxygen and carbon dioxide in it. 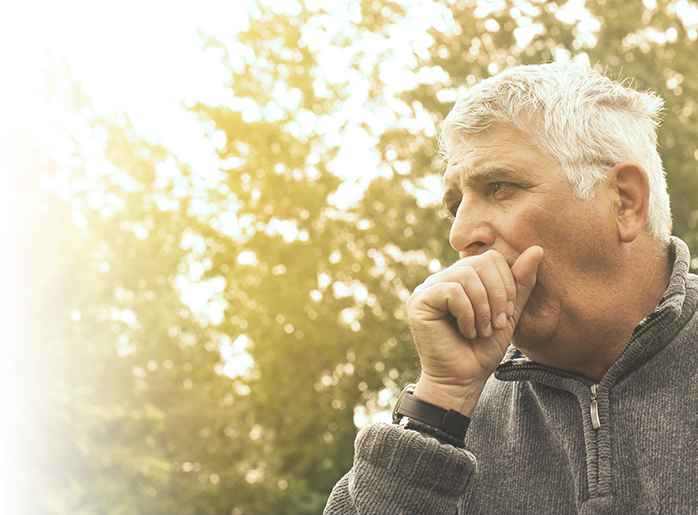 The results can tell healthcare providers how well your lungs are working. A chest X-ray is done to see how your lungs and heart are doing. Healthcare providers may use the X-ray to look for signs of infection such as pneumonia. A chest X-ray may also show signs of ARDS. A CT scan may show the respiratory disorder within your lungs. You may be given contrast liquid to help the problem show up better in the pictures. Tell the healthcare provider if you have ever had an allergic reaction to contrast liquid. A lung ultrasound may help healthcare providers diagnose and manage treatment of ARDS.